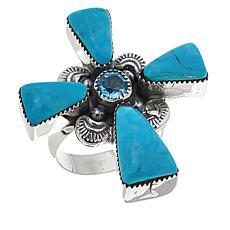 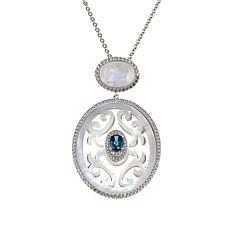 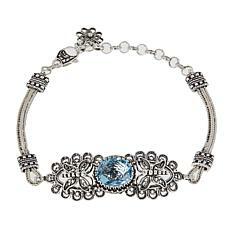 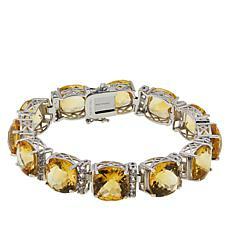 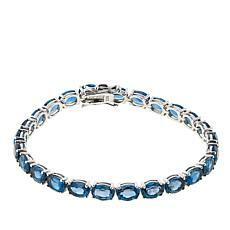 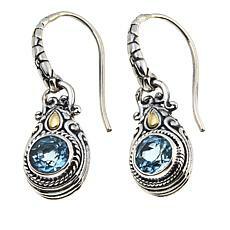 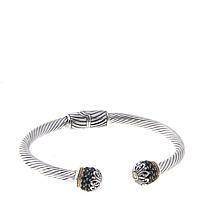 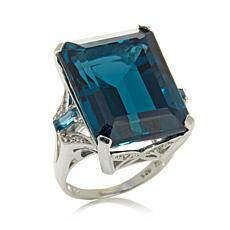 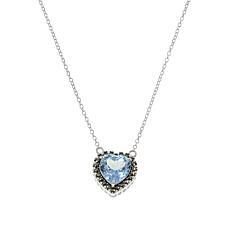 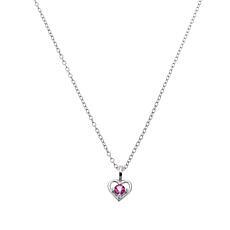 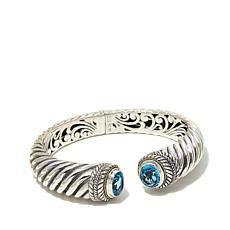 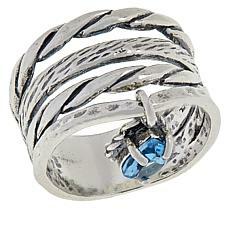 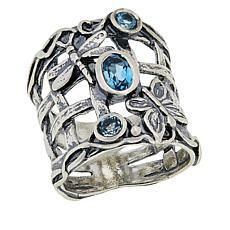 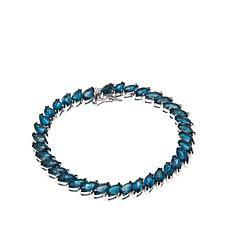 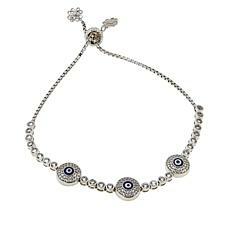 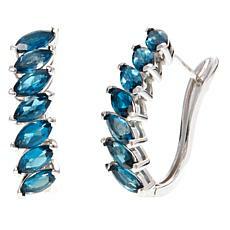 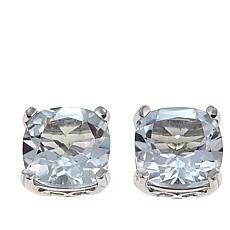 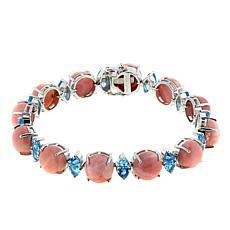 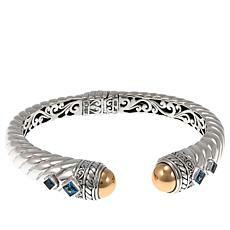 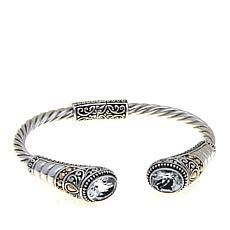 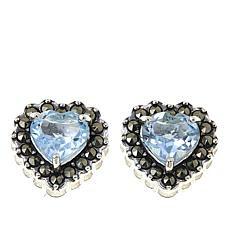 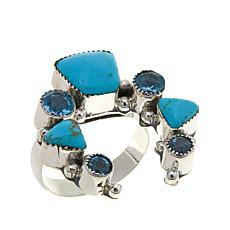 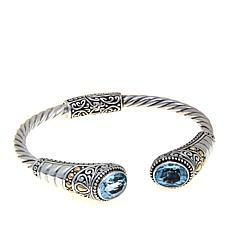 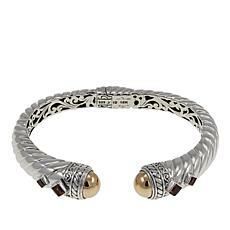 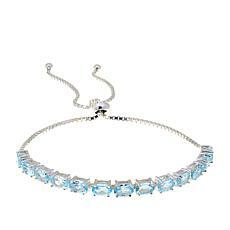 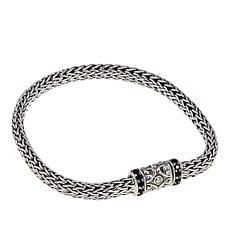 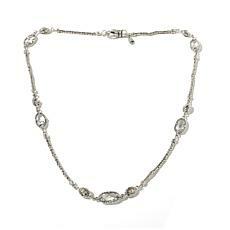 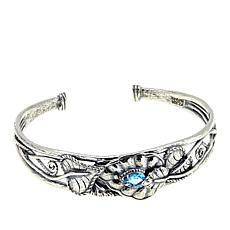 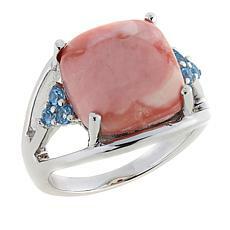 When you shop HSN, you have a huge selection of jewelry to choose from. 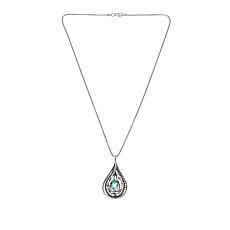 Whether you’re looking for the perfect accessory for yourself or someone in your life, make sure to check out the topaz jewelry available. 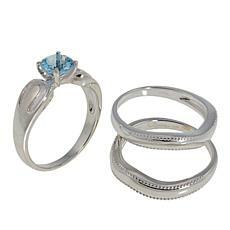 You’ll find everything you’re looking for, and more. 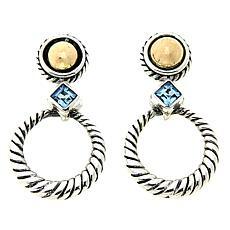 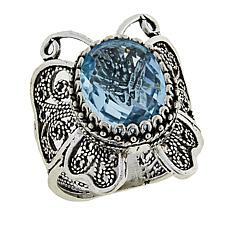 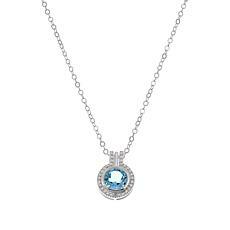 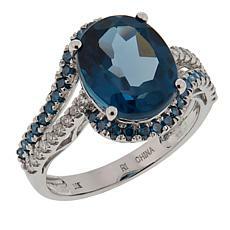 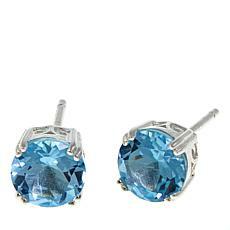 Topaz jewelry comes in a variety of styles, shapes, materials, and settings, allowing you to get exactly what you want. 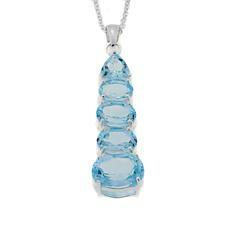 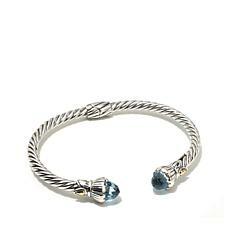 Topaz is the December birthstone, making it the perfect gift for anyone in your life who has a birthday in December. 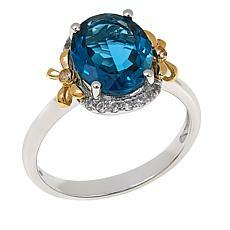 While the most widely known color of the stone is a light blue, it comes in several colors including green, pink, brown, red, and yellow. 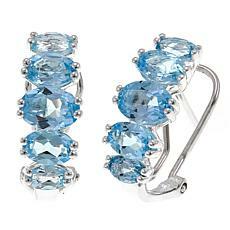 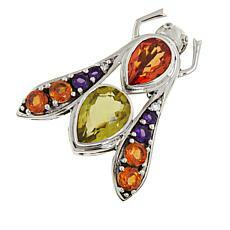 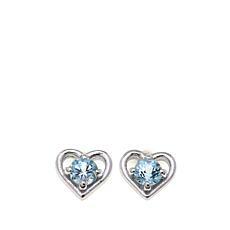 Because of this, you can get your loved one a piece of topaz jewelry in their favorite color. 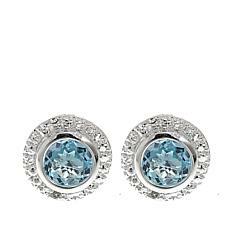 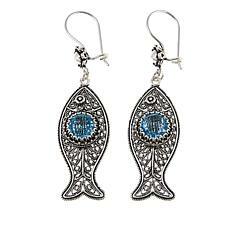 If you’re looking for the perfect pair of earrings for a formal event, consider the outstanding chandelier earrings offered at HSN. 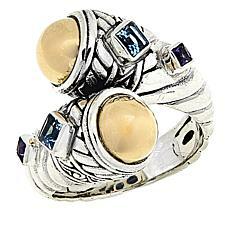 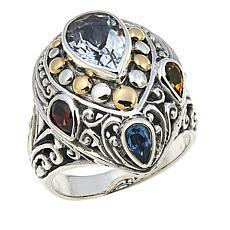 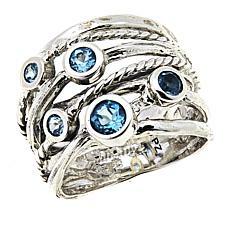 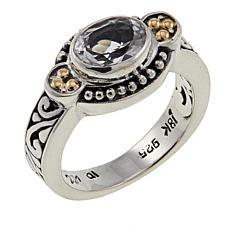 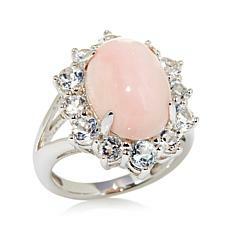 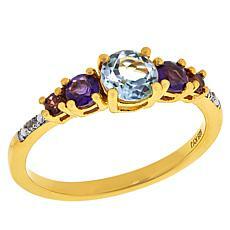 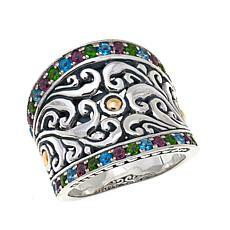 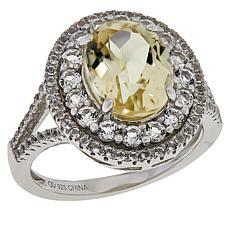 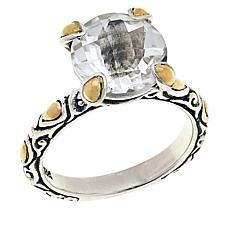 Rings come in a variety of styles, with accent stones and without. 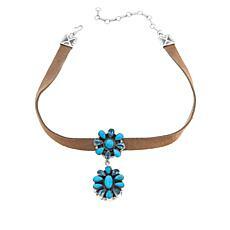 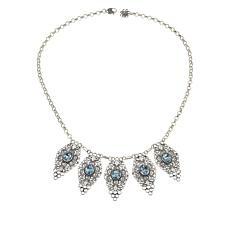 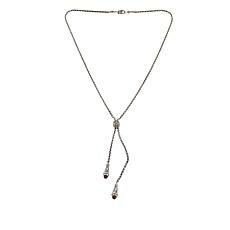 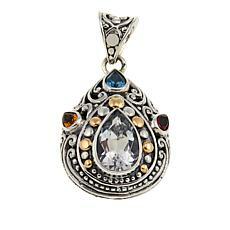 You can even find statement necklaces or pendants that fit every outfit in your closet. 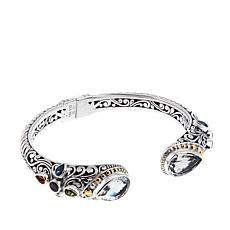 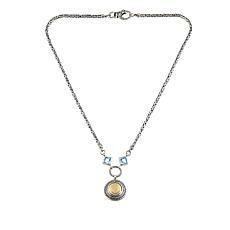 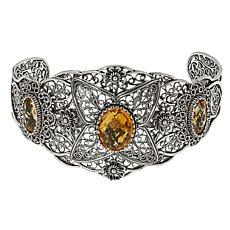 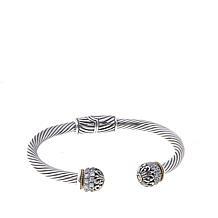 In addition to the different jewelry pieces, you can get your topaz jewelry in different metals, including gold, stainless steel, and sterling silver.